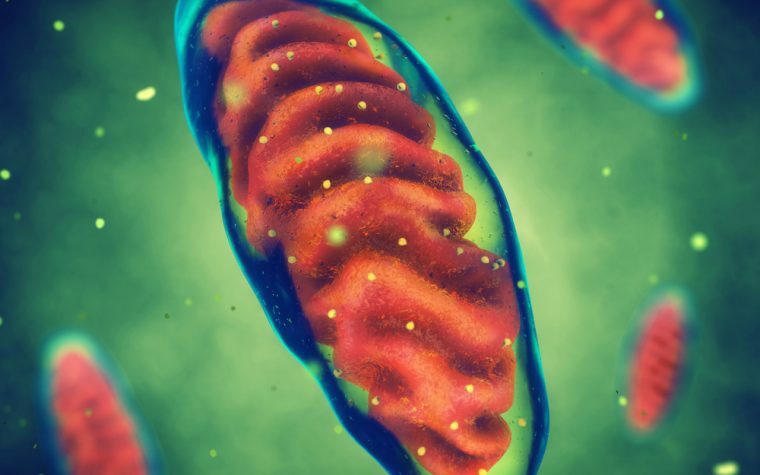 April is Parkinson’s Disease Awareness Month, and in its honour, events are taking place all over the world to raise both awareness and vital funds to research better treatments for the disease and to ultimately find a cure. MORE: Living with young-onset Parkinson’s disease. 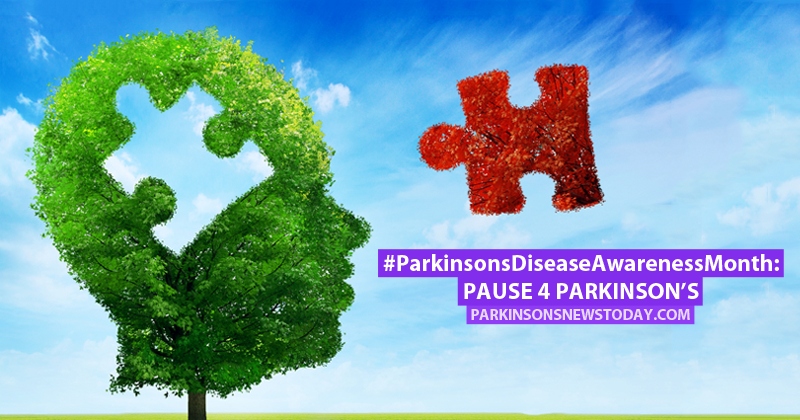 The Shake It Up Australia Foundation is having their Pause 4 Parkinson’s initiative through April. Across Australia, people will be holding events with their friends, family, and co-workers to raise awareness, with the proceeds of each of the events going to the non-profit organization. Many are choosing to host golf days, afternoon tea, sporting events and even selling flowers. 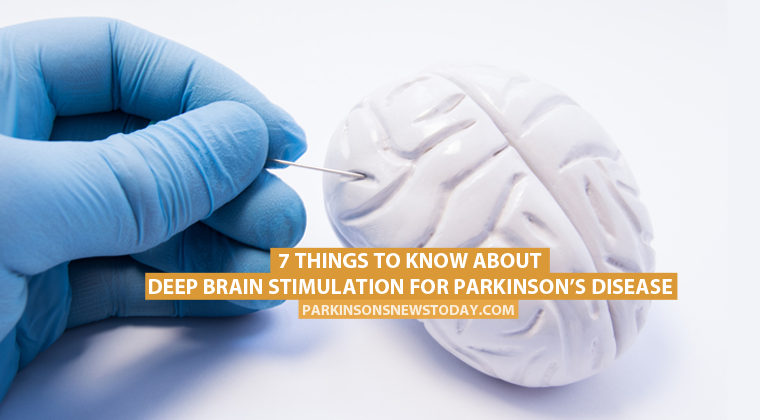 Approximately 70,000 Australians live with Parkinson’s disease and Shake It Up is the biggest non-government-funded research organization in the country dedicated to helping those with the condition. You can either host your own event, search online for Shake It Up events in your local area or donate to the organization directly. MORE: Three tips for feeling great with Parkinson’s disease. Tagged Parkinson's Disease Awareness month, Parkinson's in Australia, Shake It Up Foundation.